 Please email us at support@firstbuild.com with the version of operating system you currently have installed on your phone. This ice maker is as reliable as any on the market. The great thing is there customer service and the technology built into the Opal. I had a issue with the lasers that tell the machine it’s full and can stop making ice and even though I was out of my one year warranty a supervisor gladly replaced it with a new one all I had to do was send back the broken one. Show me any of the other countertop ice maker companies that will do that. Great company Great ice maker. Opal is making a squeaking noise. Why does my Opal turn itself off when it was making ice?